In the Lab this week we’ve got our first show in a new category: Map Mastery! 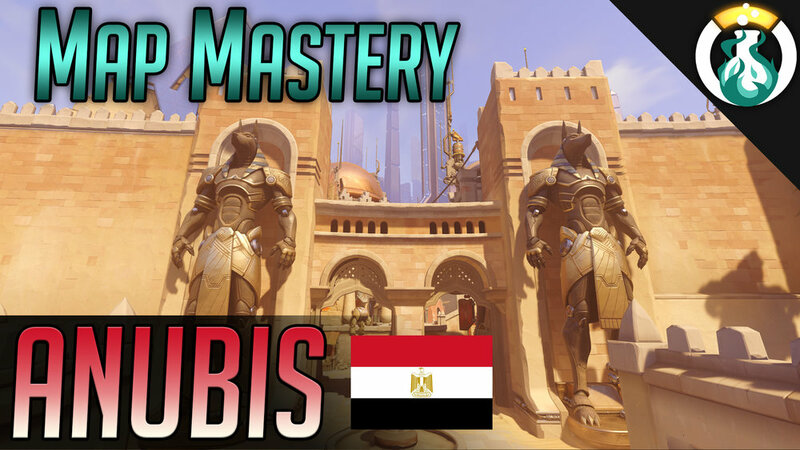 We’ve brought back Jardio to the show to help us break down Temple of Anubis! Jardio is a frequent Top 500 player known for his Mei and Tracer prowess. Chrisdaplaya, Good Apollo, GoldenSoldierA, GreatRootBear, Kippppp, Lisome, Magic, Matt R, NeverClutch, RickyTicky, Shazear, & TragicZac. New Patrons this week: Palmi J.